As part of its One Belt One Road initiative, China will host a summit of 13 island nations today, with attendees from Sri Lanka, Fiji, the Maldives and Mauritius. The conference is part of an ongoing effort by China to implement its vision for maritime cooperation, which was announced earlier this year. A key component of this concept is the creation of “Blue” Partnerships with the states located along maritime economic corridors linking Asia with Africa, Oceania and Europe. Beijing’s stated aim is to use these partnerships for cooperation on key regional issues, such as rising sea levels, environmental protection, and maritime economic development, as demonstrated by its engagement with the Philippine government to jointly exploit oil and gas reserves in the South China Sea. 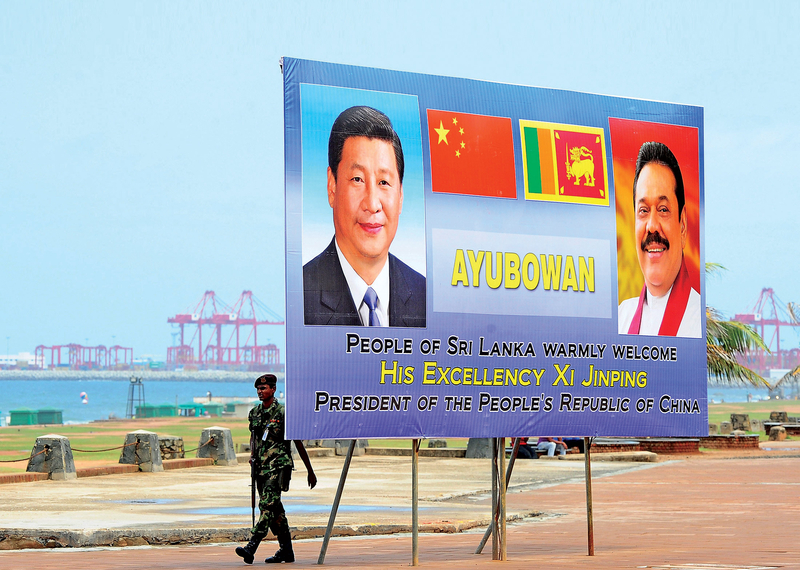 Even as China touts the advantages of these partnerships, its focus on maritime infrastructure loans has proven a double-edged sword for some countries, such as Sri Lanka, which have become overburdened with foreign debt. While no new initiatives are expected to come from today’s meeting, expect China to use the dialogue to demonstrate that its maritime vision is not just a port building exercise and that Beijing is a supportive and responsible partner.